Singapore’s largest charity kids run is back! 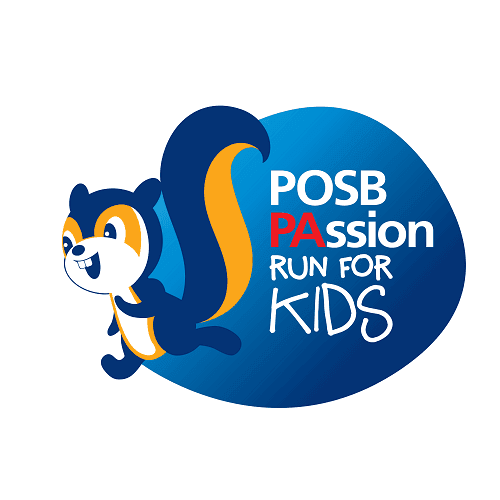 Jointly organised by POSB and the People’s Association, there are competitive races for kids and adults, as well as Family Walk suitable for all! A Mega Carnival packed with lots of fun activities awaits right after the run too 🎉 Sign up now at www.posb.com.sg/runforkids to enjoy early bird discounts.